Thanks to Darrel “as a Service” Webster for pointing this out to me via Twitter. He discovered that Periscope on the desktop/browser enabled you to produce from there too, generating a RTMP steam. 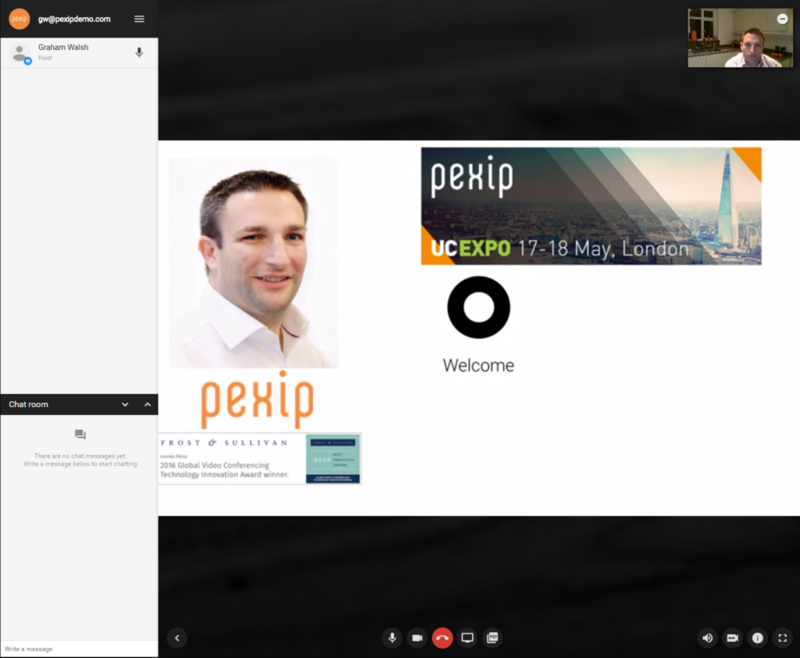 Pexip Infinity already supports this as have had customers do broadcasts to YouTube and Facebook. Adding Periscope was simple. 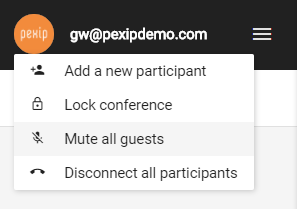 See below for the step by step guide. 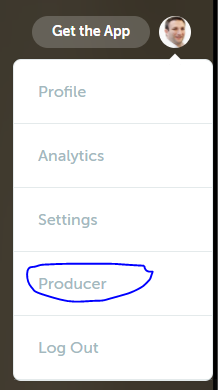 Once you have signed in with your Twitter details, you can then navigate to the top right and select Producer. 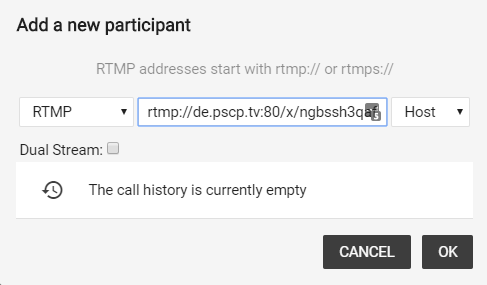 Then click on Create New Source and you will be presented with a unique URL.